Our warehouse facilities are located in Adelaide and are best suited to palletised freight. Choose between our All-In-One services, warehousing & distribution or just warehousing, all with stocktaking and add-on services available. 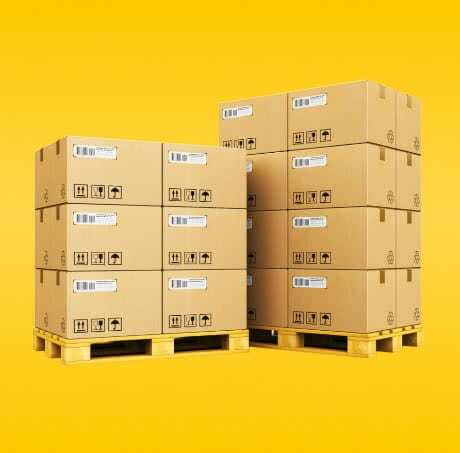 Whether short or long term, a hundred pallets or a thousand, our warehousing only solution fits a range of business needs. Ideal for companies that need to store their goods in bulk and distribute stock to branch locations or retailers. This is our comprehensive service for clients wanting a single provider for all their warehousing and freight needs. 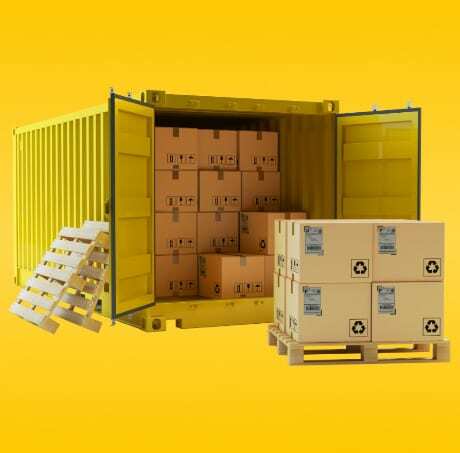 A complete logistics solution that incorporates linehaul, warehousing and distribution services to ensure your goods are stored safely and transported efficiently. The Aussiefast warehouse facility is over 11,500 square metres with racking available, is all under cover and fully locked up. 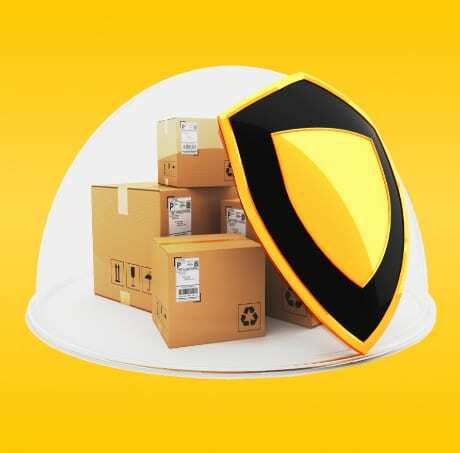 Complete with 24 hr cctv, your goods are protected from theft and damage. If you’re importing or transporting goods via rail networks, we can organise to unload the goods for storage or distribution nationally. We also offer a streamlined Pick & Pack service. 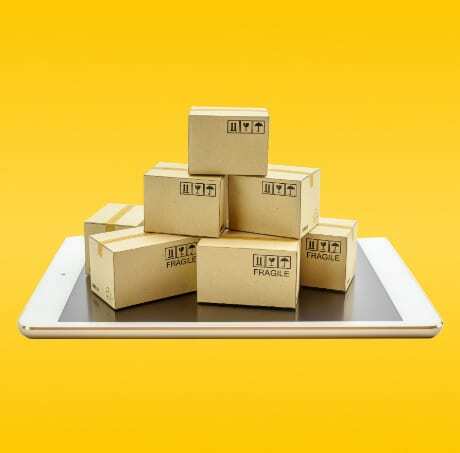 It’s designed so that you can send an order through to us, we’ll pick and pack the goods from your warehouse stock, load onto a pallet and deliver to its destination. You’ll then receive confirmation of the delivery via our track and trace system. Stock control is important for any business, whether you need to analyse product sales performance or to compare with your financials. Our stocktaking service is transparent and precise, providing you with the data you need to make decisions and keep the auditors happy. For more information about our warehousing, storage and distribution services, call us on 131 770 or fill out the enquiry form below.